Fancy trying to make something new? Well this is the perfect different type of recipe, it made me feel like an alchemist :). 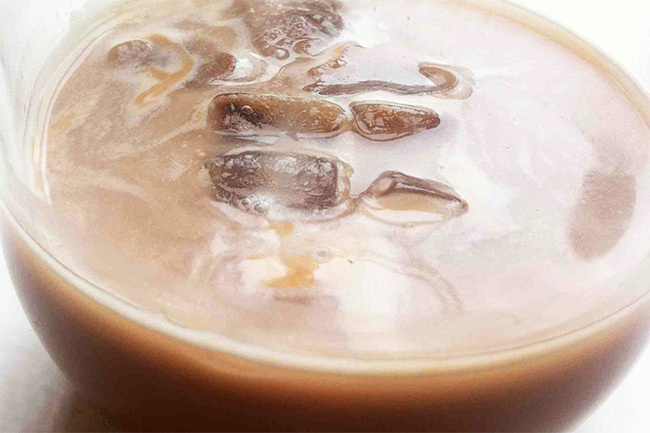 This is a gorgeous chocolate vodka drink, best served chilled & over ice. And I’ve also added a cocktail recipe at the bottom, which tastes great. You could even give your chocolate vodka away at Christmas if your stuck on what to get people, it would look great in big rustic style bottles with bows on. And remember, you can always alter this recipe to suit your taste, if its too strong just add more chocolate, or if its not strong enough then more vodka! 1. 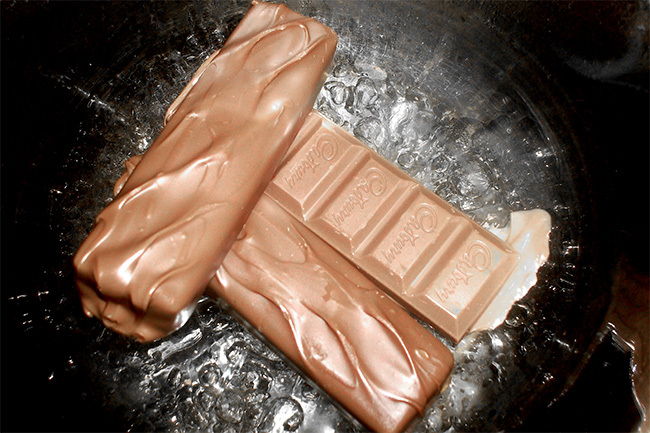 Place your mars bars and cadbury bars in a bowl and place over a pan of simmering water. 2. Once your chocolate has all melted add the cream and give it a really good stir and try and get rid of any lumps and bumps. Once smooth, add your vodka. TIP: Taste it as you add it slowly then you can way up if you’d like to add more chocolate or vodka.